Picosa’s Treasurer and violinist, Elizabeth Brausa Brathwaite, is a highly acclaimed and versatile violinist with wide-ranging experience as a recitalist, chamber musician, and orchestral player throughout the United States. She has performed with many orchestras including the Baltimore Chamber Orchestra, Kansas City Symphony, Annapolis Symphony, Harrisburg Symphony, American Ballet Theatre, Minnesota Orchestra, New Millennium Orchestra, San Francisco Ballet, and the Minnesota Sinfonia. She is also an alumna of the Civic Orchestra of Chicago. 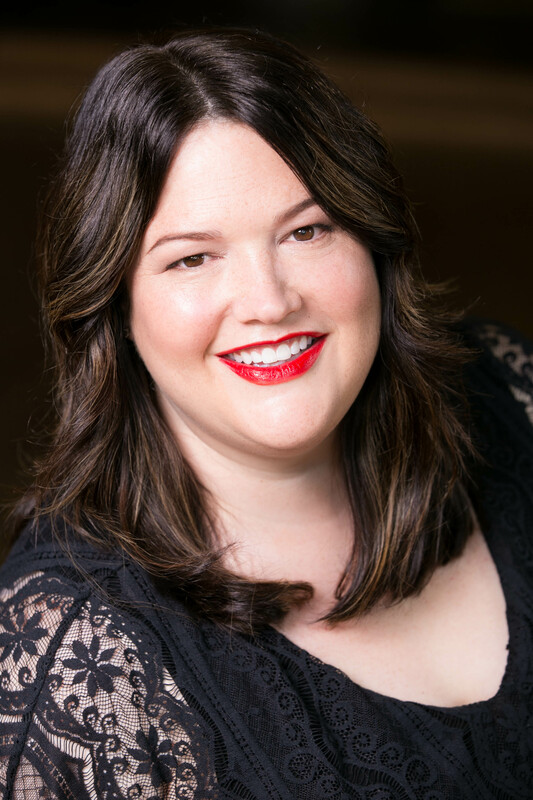 Elizabeth is passionate about opera and has served as concertmaster for the Ash Lawn-Highland Opera Company as well as for a touring production of Aaron Copland’s “The Tender Land” that was performed across the Midwest. She has also played with the Minnesota Opera, Da Corneto Opera, and Chicago Opera Theater. An avid chamber musician, Elizabeth was a past winner of the Baltimore Chamber Music Competition as a member of the Chesapeake String Quartet. She has collaborated with performers such as Yo Yo Ma, Roberto Diaz, and Earl Carlyss. She has been heard on NPR’s Performance Today as well as on WFMT(Chicago). Elizabeth has performed at venues such as the Chicago Cultural Center, Symphony Center, Alice Tully Hall, Wentz Hall, Nichols Hall, and Constellation in a vast array of chamber ensembles. A champion of contemporary chamber music, she has been involved with multiple premiers in groups like the MAVerick Ensemble, Sonic Inertia, and Palomar of Access Contemporary Music. Additionally, she has recorded for many of these ensembles. Elizabeth currently resides in Chicago where she enjoys an active freelance career. She performs with the Chicago Sinfonietta, the Joffrey Ballet, Elgin Symphony, Fulcrum Point, Chicago Jazz Philharmonic, and the Illinois Philharmonic. Elizabeth received her Bachelor of Music Degree from the Peabody Conservatory where she was a student of Violaine Melançon and her Master’s of Music from the University of Minnesota where she studied with Jorja Fleezanis.